photos. All in English and Tygrinia. Koeienverhuur Studio in Purmerland by Dolf Planteydt. 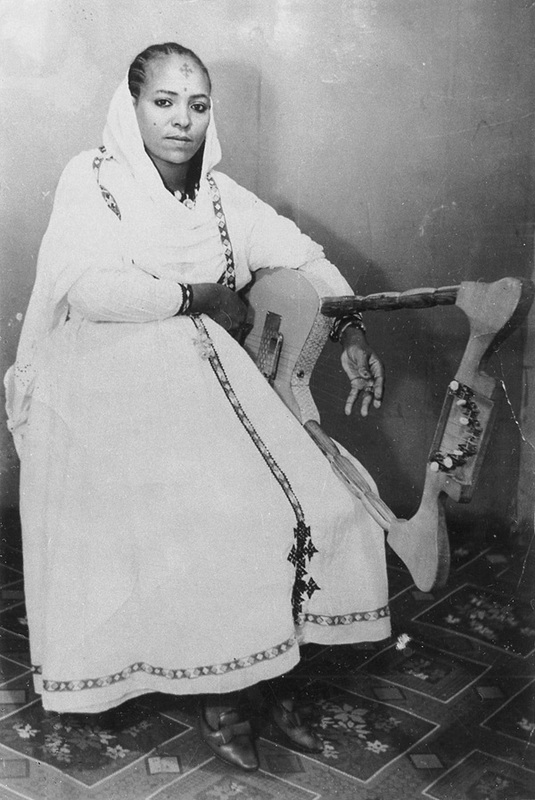 Eritrean music recorded, from those days. documented and remain remembered as a great musician. also contains many old photos and the lyrics. 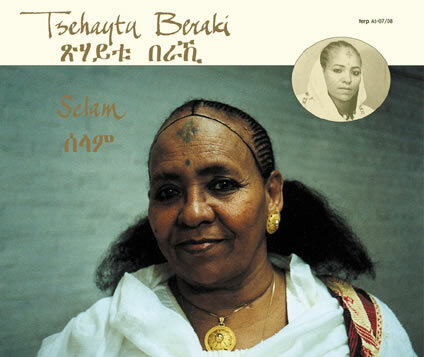 how important Tsehaytu was for the Eritrean people, both young and old. If there are any suggestions or questions, please let me know. All the best, and lots of listening pleasure! went back to the villages, to sing and support the women and children. ended up in Rotterdam, Holland, where she still is.